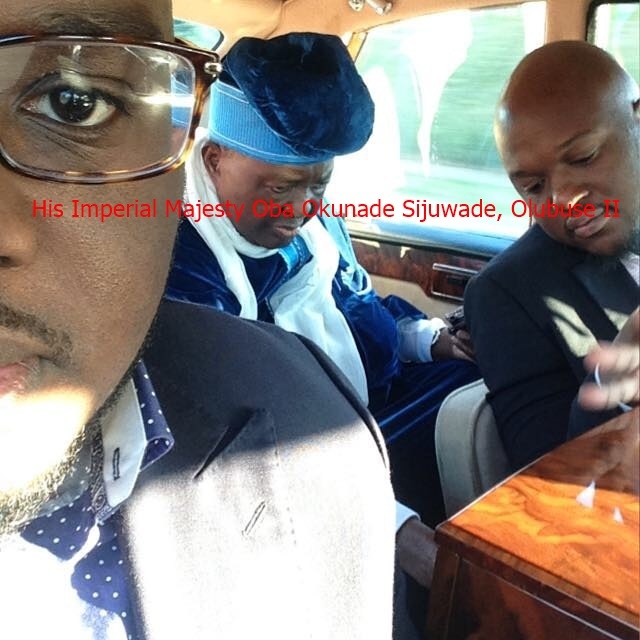 Pictured below is the late Ife monarch, Oba Okunade Sijuwade riding one of his Rolls Royce Phantom cars with two of his sons, Adegbite and Dare Sijuwade. They were heading to a function days before his death. Gbite Sijuwade(on the left) married last weekend in Lagos. AS WE ARE TOLD THAT THE PARADISE WAS THE BEST PLACE TO ENJOY, AND ALL OUR RELIGION BELIEVED IN HEAVEN AND PARADISE AS THE BEST PLACE . I THINK THEY SHOULD PACKAGE THIS ROLLROY AND ALL THE CURRENCY OF THE WORLD, AND SEVENTY VIRGIN TO FOLLOW OUR KING. HELOOOOOOOOOOOOOOOOOOOO HE WHO LOVE OUR KING SHOULD FOLLOW HIM TO PARADISE , THERE IS LIFE AFTER DEATH. WE CAN DANCE DORO AND SHOKI, AND WE CAN DRINK BEER OR PALM WINE , THERE IS A LOT OF ENJOYMENT IN PARADISE. I CAME ACROSS SOMEONE WHO HAS BEEN THERE BEFORE , HE TOLD ME THAT PARADISE IS THE BEST PLACE I SMOKE GANJA IN PARADISE .LONG YOU REIGN IN PARADISE WITH SEVENTY VIRGIN MY KING. OLOWO MAAAKU , AKUSHE AAKU, BABALAWO AAKU , ONIFA AAKU , BOKO AAKU , ISIS AAKU , ALL THE PEOPLE WHO THINK THEY ARE IMPORTANT WILL ALL GO ONE BY ONE. LONG YOU REIGN OOOOOOOOOOOOOOOOOOOOOOOOOOOOOOOOOOOO IN PARADISE. PLEASE DO NOT LET THE KING TRAVEL ALONE . 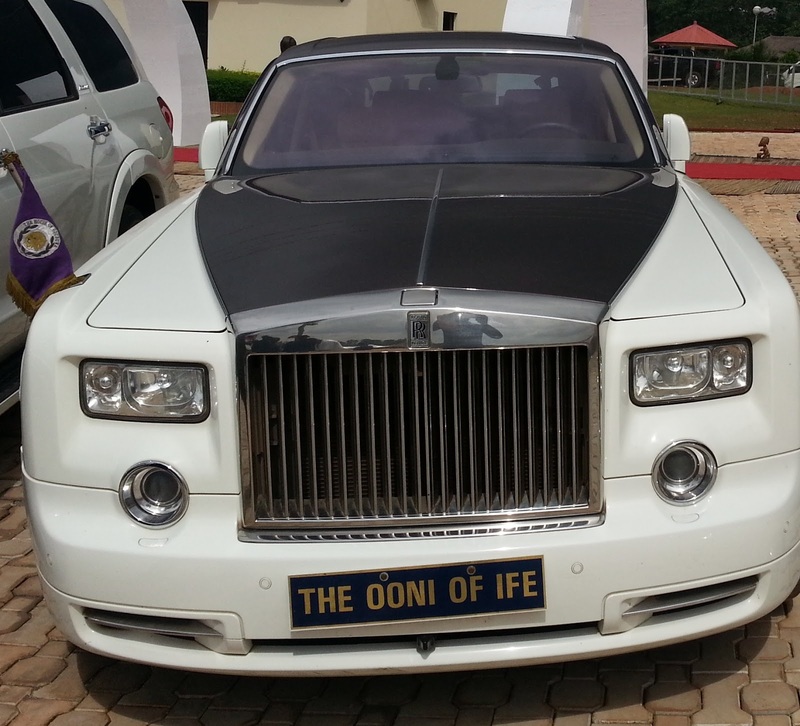 ALL YOU OOLORI AGBA , ALL YOU OOLORI KEKERE SHOULD ALL PACK YER BAG TO FOLLOW THE KING TO THE BEST PLACE OF PEACE. OUR RELIGION HAVE TOLD US THAT , PARADISE IS THE BEST PLACE . jemila, if whta you just said is true… Then HELL is waiting for them! how can someone be killed for another person… before God we are all equal! !.